Would you like to be taken around Ios in luxury and style? 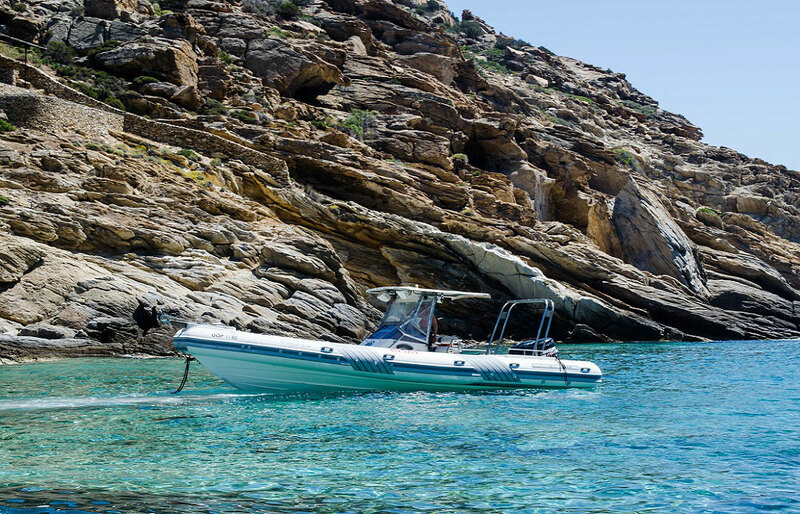 Discover the most beautiful hidden coves along the coast of Ios, in your own private full day speed boat tour! 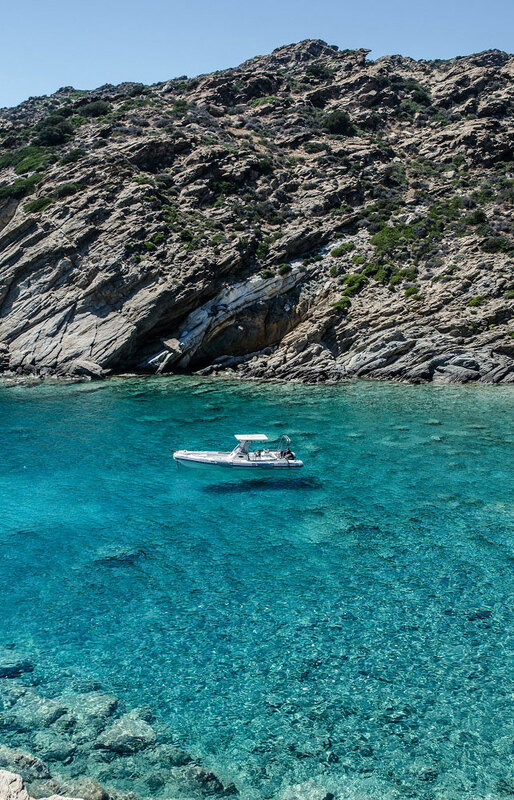 Enjoy a truly amazing day with your own experienced captain and spend some special moments with your loved ones, friends or family, away from the crowds. 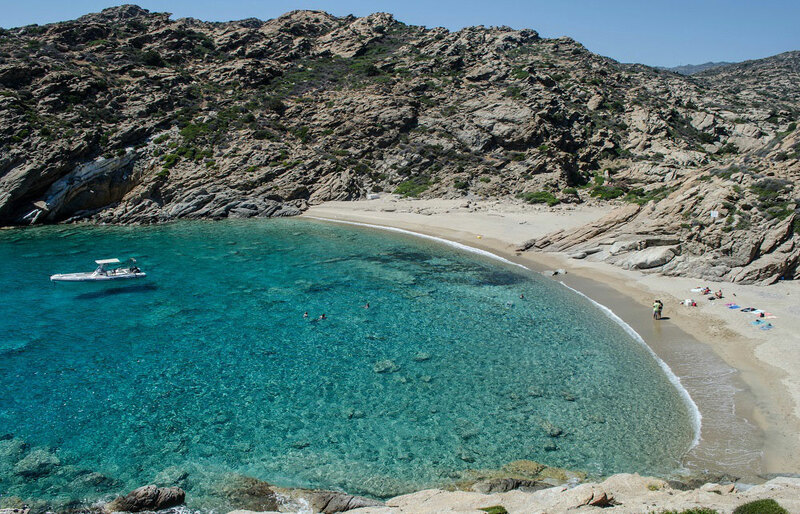 Take an opportunity to visit secluded beaches, swim in emerald waters, explore hidden caves, snorkel on shipwrecks and create unforgettable memories in style and comfort! 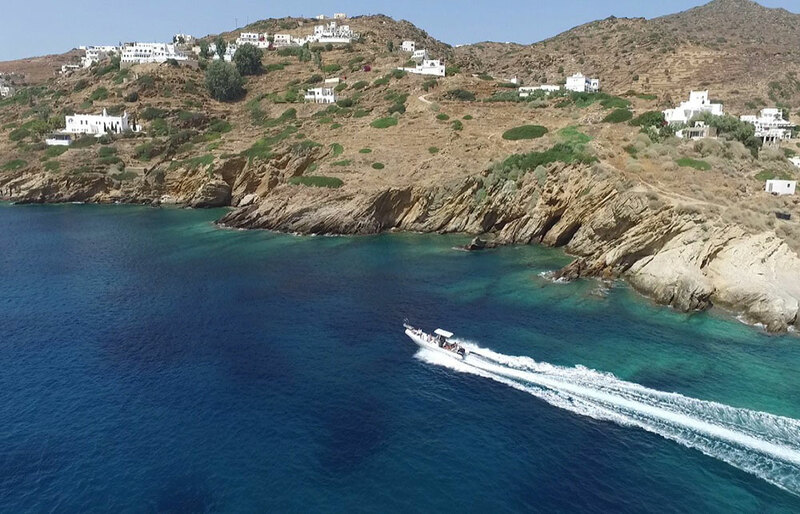 If you wish to have a boat for the entire day, try our Full day (8 hour) tour (Tour Code: IOS-0104). All boat tours are weather permitting and may be a subject to change without prior notice . 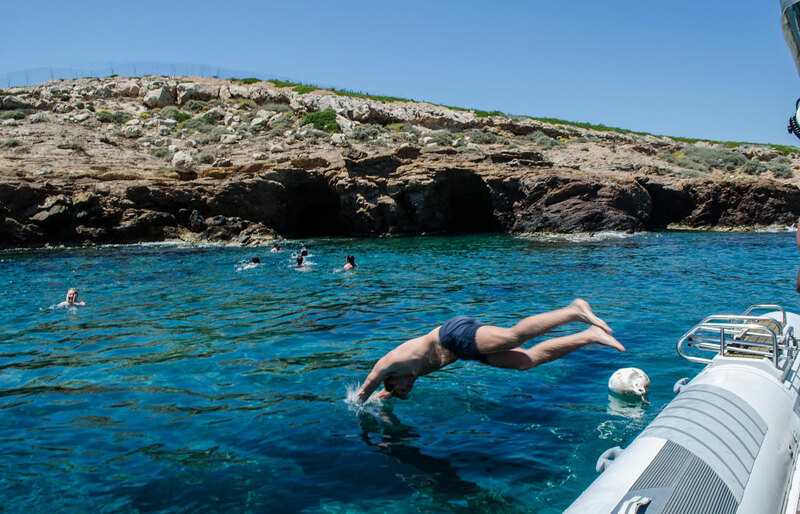 One of the best way to experience the stunning coastline of Ios! Treat yourself with this luxury and make unforgetable memories with your loved ones!